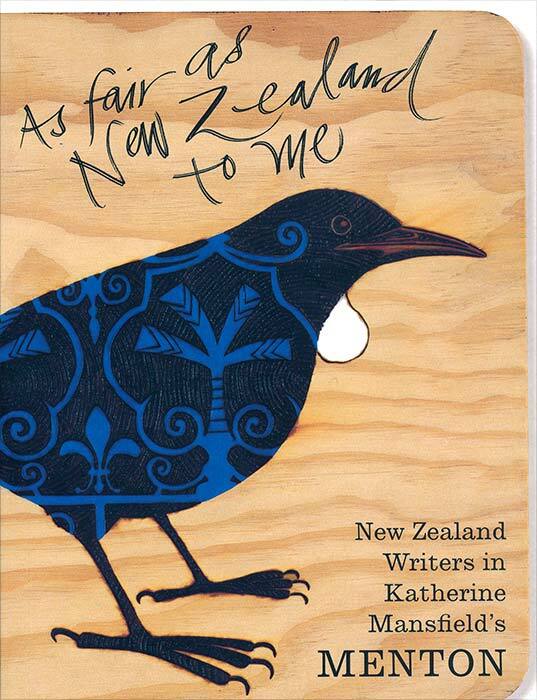 As fair as New Zealand to me (Victoria University Press, 1999) is a collection of essays, in the form of letters to the memory of Katherine Mansfield, by 23 holders of the Katherine Mansfield Memorial Fellowship. The pieces evoke the experience of living and working at Menton, and reveal the work processes of some leading New Zealand writers. Reference: 'As fair as New Zealand to me': New Zealand Writers in Menton. Victoria University Press, 1999.